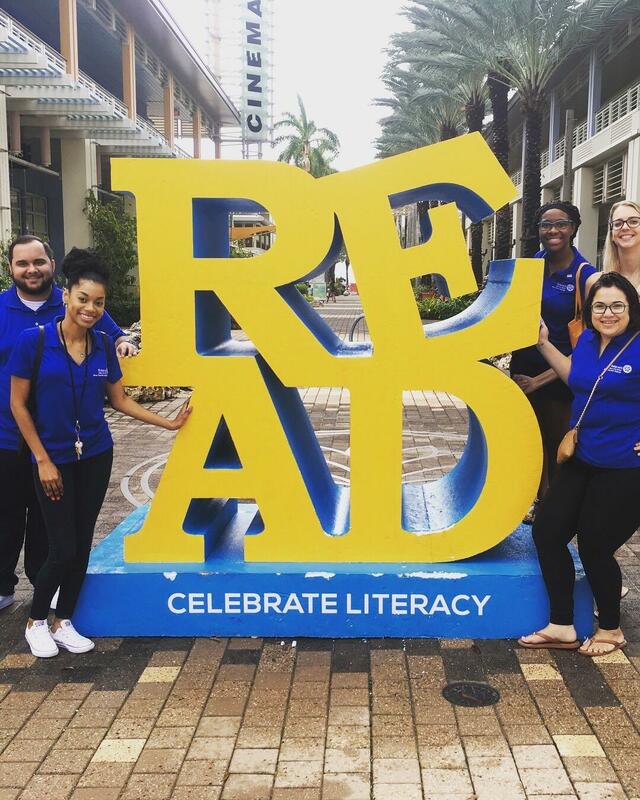 To engage our members in a fun activity promoting literacy month, members took to Camana Bay to celebrate the month of literacy and took part in a community Literacy Scavenger Hunt organized by a book store. The hunt took us all over Camana Bay looking for clues. It definitely was a trip down memory lane as many of the answers were some of our favourites from childhood. The day reaffirmed the importance of literacy and a great day was had by those who attended. Bonus - once we completed the hunt and submitted the results we got a 10% discount on our next purchase because we got all the answers correct – and free bookmarks!